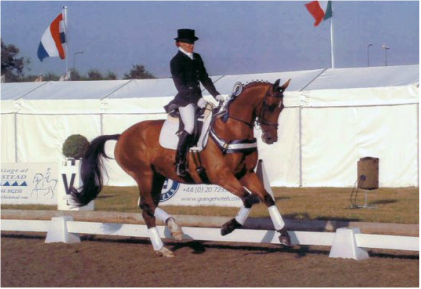 We are delighted that Julie Hugo, accredited British Dressage coach, will be running monthly clinics at Moats Way Equestrian. Julie is happy to do flatwork or polework/jumping, lessons will run into the evenings for those of you who are at work during the day. If you are interested in joining any of the clinics please contact us at Moats Way. Julie is a much respected Eastern region coach and international dressage rider, with two horses currently competing at advanced level that she has trained up through the grades. Over the years Julie has competed in all disciplines so is happy to work with people on polework/jumping as well as flatwork. She teaches people of any age on any kind of horse and will also ride your horse/pony for you if needed. She has a real ability to get the best out of any combination. For further information or to book, contact claire@moatswayequestrian.co.uk.